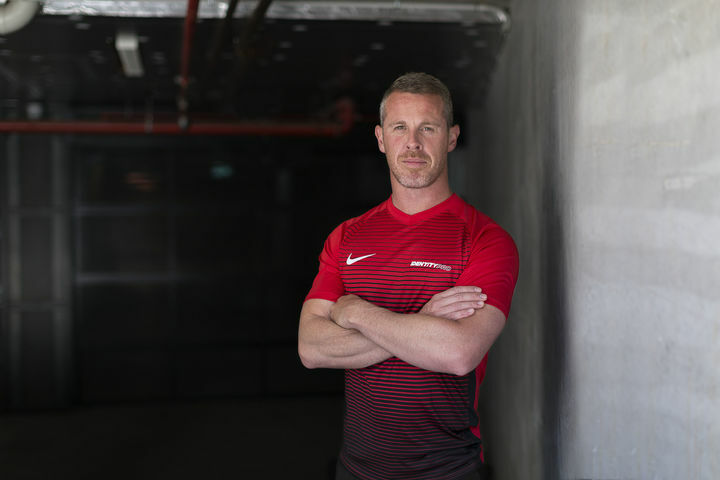 Offering soccer players the opportunity to be coached by Pro Licence Coach Scott Miller in a private or group environment. Working with our Head Coach Scott Miller. Working with our Head Coach Scott Miller and the Identity Pro Team. Minimum of 10 players. Maximum of 20 players.